The lovely Sarah over at beachcottage found this photo-journalling-a-photo-a-day-challenge and I can’t resist joining in. I’ll be posting my entries on instagram and twitter :-). The challenge even turned me onto a fab blog called ‘fatmumslim’ that you can find in my sidebar. This looks AWESOME JANE.. 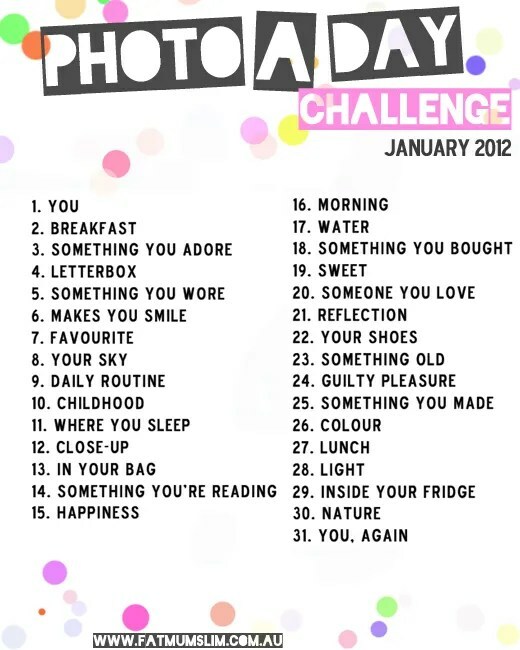 I might be joining in with YOU.. Wooohoo.. Love it..